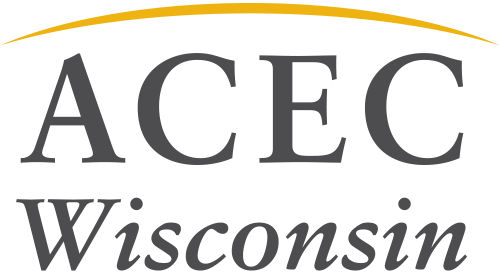 The 12th Transportation Research Board (TRB) Access Management Conference will be hosted by WisDOT in Madison July 17-19, 2018. The national conference will provide guidance to transportation professionals on how to balance roadway mobility with access to adjacent properties. The conference theme is “On Every Road, For Every One”. Design, real estate, public involvement and legal issues will be covered through project best practices, current research and relevant case laws. Abstracts are due September 1, 2017 to Pat Hawley at pat.hawley@rasmithnational.com.